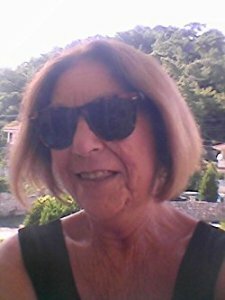 Contributors Corner; blog post from Euphemia Hood. I couldn’t re-blog this, so I copy pasted the blog post and gave the link at the end, to continue reading. Many thanks to Rachel Sarah Glasgow for the lovely review of Ripples on the Pond. 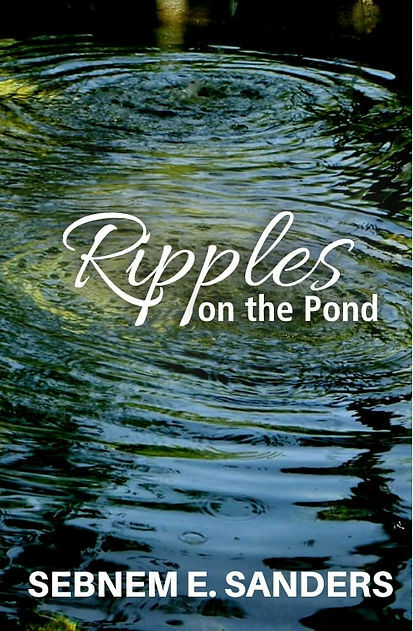 Ripples on the Pond, Ruta, and, The Rymor and I; part 1. 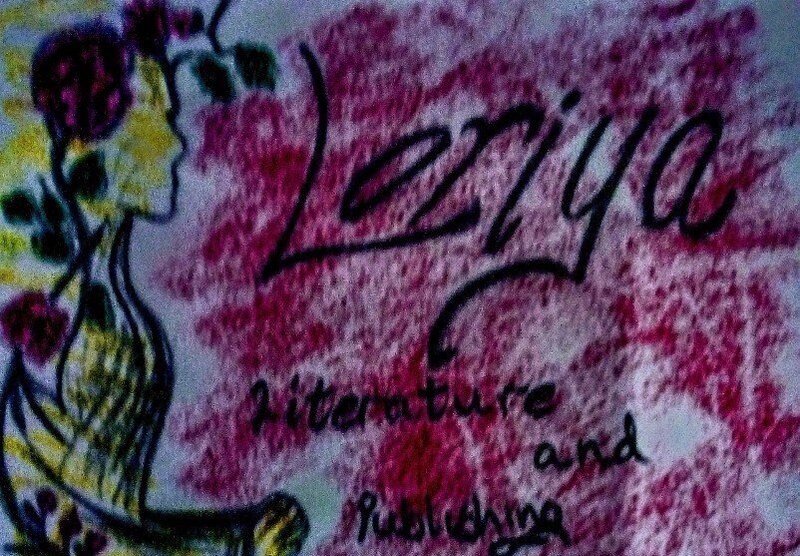 I, along with Loriya Literature, am incredible lucky to have such a list of talented contributors present for the magazine and other forms of literature. I will tell you about the expertise of three of these contributors today, two of which I hold a connection to in regards to the origins of my adult writing. I wonder will know of the Authonomy site, aside from the members that is; it was indeed a very useful and exciting platform for writers. Around six years ago I joined this site, and it was this act that gave me the confidence to go full force into the world of writing and publishing and everything that goes with it: Sebnem. E. Sanders and Kit Masters were also member and they are the two I talk of. Joseph Ippolito being the third contributor to be discussed today, a law unto himself. Throughout this blog post I will take three pieces of work and begin to review them; however, to do these works justice this is the first part of the review, I will continue to post about these works, part one being the first quarter. Sanders is offering a plethora of short stories up unto the magazine and newsletter which will only go to enhance the quality, if the fast pace and entrancing style of the anthology Ripples on thePond is anything to go by. Which, indeed it is. The reader is thrown straight into the deep end of literary excellence with Ripples on the Ponds first offering, Through the Wings of Time , the subject matter concerns a journey through space and time, examining the differences and similarities between the ages: My Pagan nature very much appreciates the delve into the wonders of the broad expanse of time. I dip into time and try to exercise timelessness . From, Through the Wings of Time. The reader is left pondering the question of who they are. It is easy to know who we are whilst tied to the shackles of gravity but once we experience the spirit and see past our own present life; then, who do we become? What now is our identity? The End and the Beginning, seems to finish off the anthology. Yet, once you have read this strange and unusual spiritual message you will understand that reality dictates that there is in fact no beginning and no end. Death is birth, and birth is death, to paraphrase the tale, we only think to the contrary through what we are taught and conditioned to think. From, The End and the Beginning . The body of the book does not disappoint, not least the gut wrenching tale Mummy’s Torchlight, so easily read yet so hard to take in, it paves the way for the title line whilst following the reader into their subconscious thereafter. It highlights in stark honesty Domestic Abuse and the dangers faced by the victims; but to add to the tragedy of Mummy’s Torchlight it also looks to the side of the abuser and the reasons why: Mental ill health and the lack of the appropriate resources to treat an individual quite often lead to an escalation of events. This is not to say that all who suffer mental ill health are to become abusers. I would never make such a rash generalisation. But, when the system fails the patient, it also fails everyone around them.